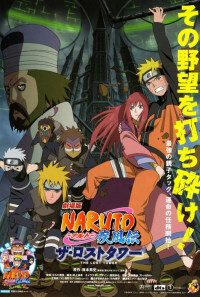 Our hero Naruto is caught in special chakra that propels him into the past. He finds himself in the City of Loran. As he encounters strange things, can he save the future with the past? Regions are unavailable for this movie. 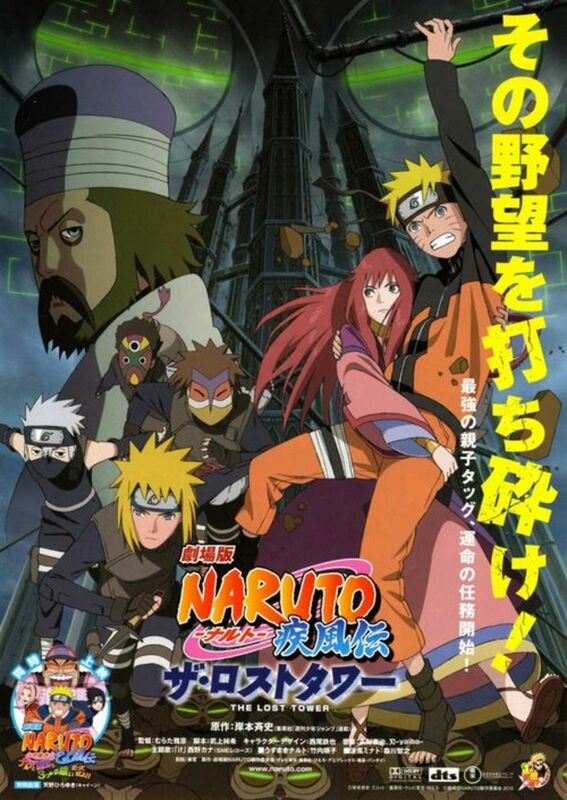 Click the "Watch on Netflix" button to find out if Naruto Shippûden: The Lost Tower is playing in your country.